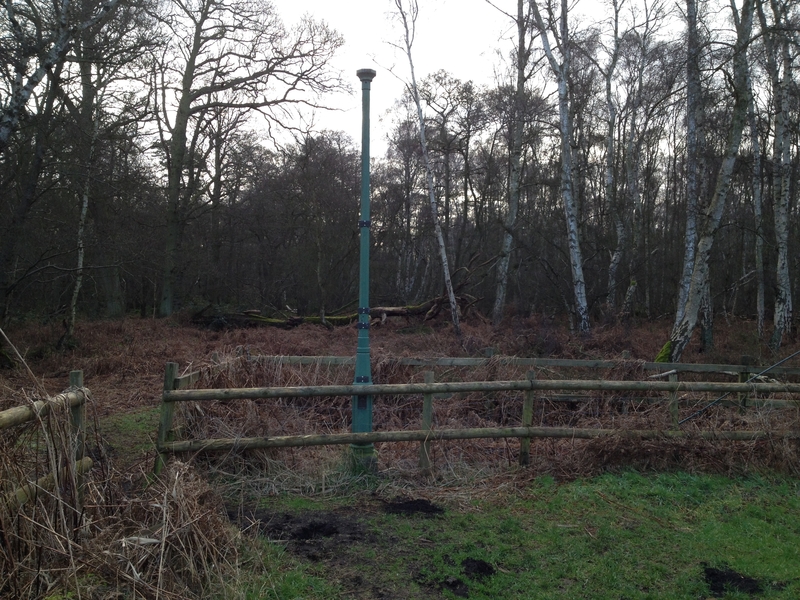 I went to Holme Fen NNR in Cambridgeshire on 2/2/2014 to see a Great Grey Shrike. The bird was seen rather distantly. 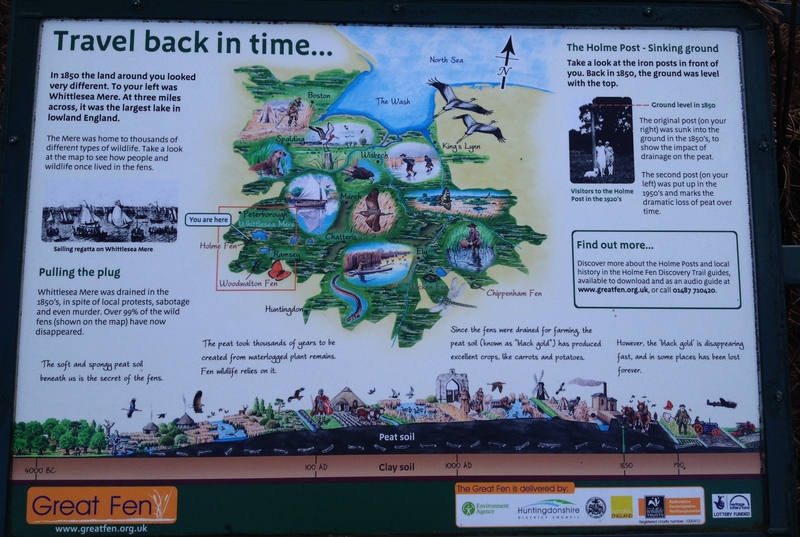 It was only when I got home and googled Holme Fen that I realised I had just visited the lowest point in Britain. 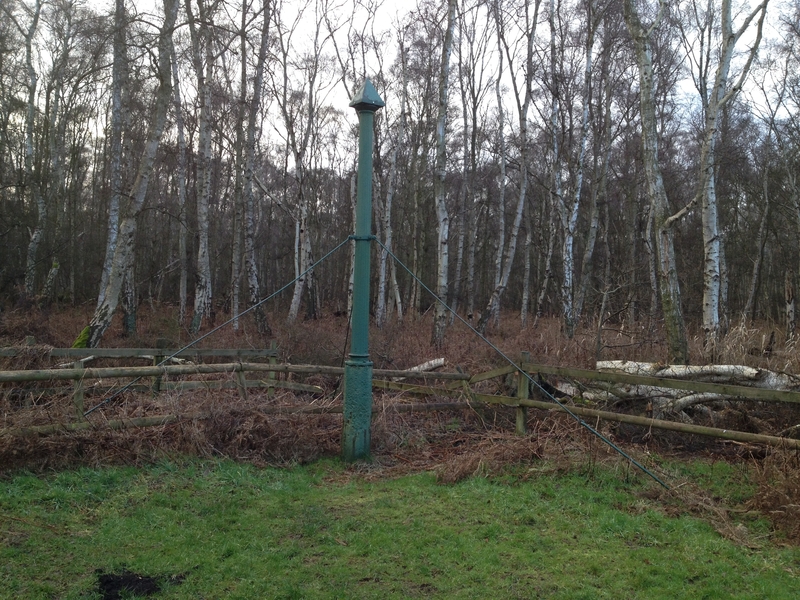 The lowest point on the Fen is marked with two green posts and is about 9 feet below sea level.